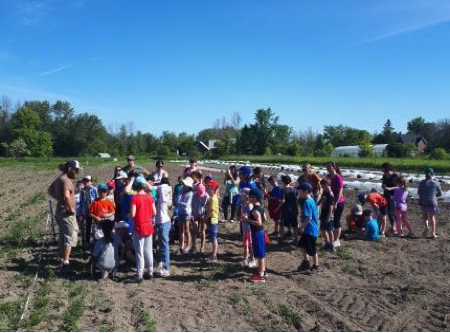 We’re pleased to share with you how your time, talent and treasures are making a difference in our communities across Canada. 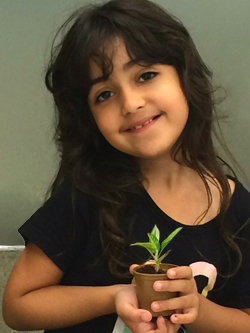 Our Seeds of Inspiration and Plant a Seed-Read! 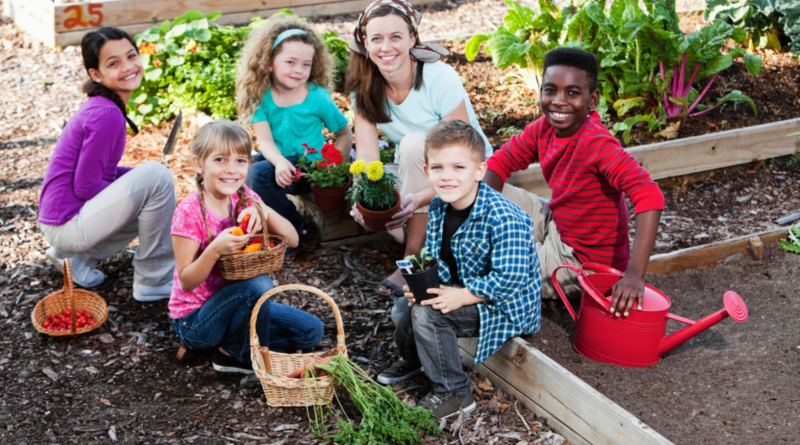 educational programs are inspiring and nurturing the next generation of healthy children and connected communities – rooted in the world of possibility through education. 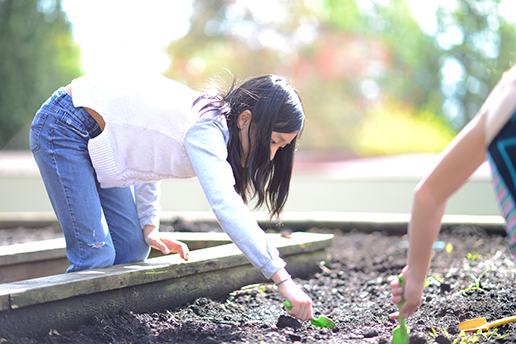 Because of the Foundation’s collaboration with the public libraries, the Foundation doubled its reach in communities by providing organic, non-GMO seed donations to their seed libraries. 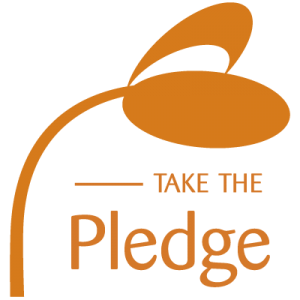 The The Foundation continued its support to the UBC Botanical Gardens – Seed Collectors Group of the Friends of the Garden and the Ontario-based Seeds of Diversity. 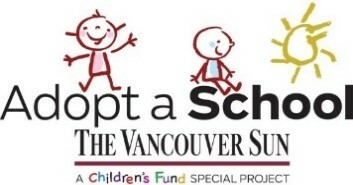 The Plant a Seed & See What Grows Foundation continued its support to The Breakfast Club of Canada and Vancouver Sun Children’s Fund – Adopt a School initiative. We are proud to have supported these inspiring individuals in their pursuit of their academic aspirations.